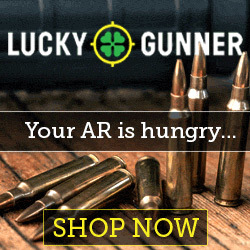 Buy cheap 7.62×39 ammo for $0.22 per round. 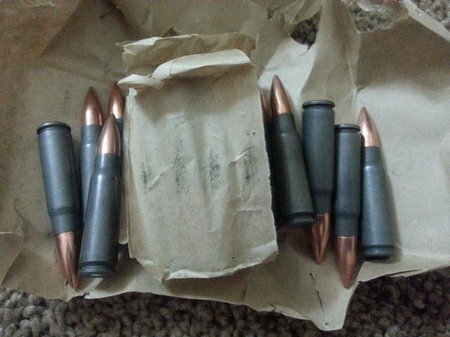 The best cheap 7.62×39 ammo for the AK-47 and its variants is Brown Bear ammo from Barnaul in Russia. 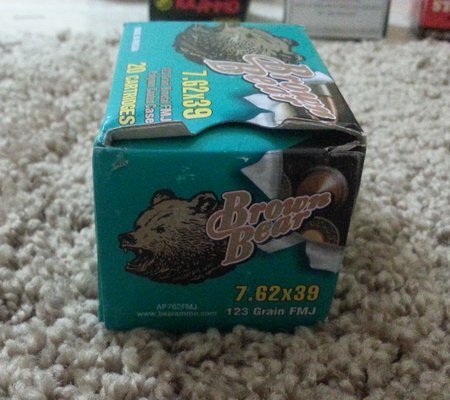 Brown Bear 7.62×39 ammo is packaged 20 rounds per box and is layered with brown paper to absorb moisture. 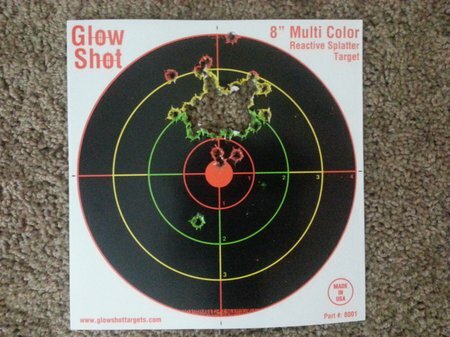 Brown Bear packaging is simply and cost effective unlike other ammo manufacturers. Most ammo manufacturers use a larger box with a cartridge tray. This costs more but adds no value to the ammo. 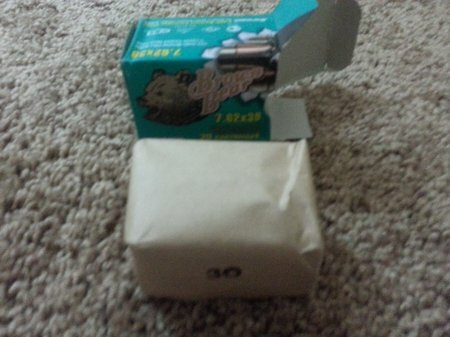 Brown Bear ammo is wrapped in brown paper and stapled to keep the rounds together and without any rattling noise when carried in a pocket or bag. 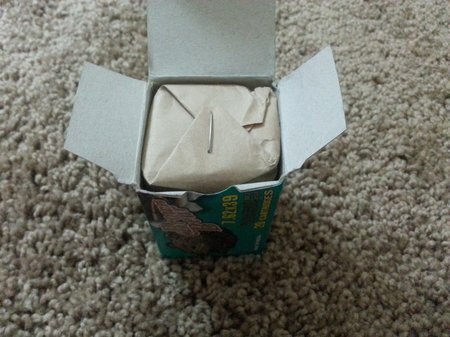 Brown Bear 20 round paper bundle opened. 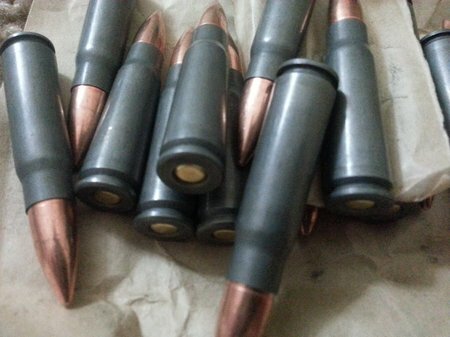 The 7.62×39 ammo is perfect without any defects like dents, dings, scratches or metal shavings. Brown Bear is quality ammo. The 7.62×39 ammo is steel cased with bimetal bullets. The steel cases are polymer coated to prevent corrosion and facilitate smooth feeding and easy extraction…which is does. I shoot Brown Bear 7.62×39 ammo all the time. The bimetal bullets are jacketed with soft steel layered with copper. The bullet cores are lead. The AK-47 was designed to shoot this ammo. The steel cases and bimetal bullets do not harm the barrel. Brown Bear manufactures ammo that is reliable, accurate and cost effective. Brown Bear 7.62×39 ammo is the best bargain for the AK-47. 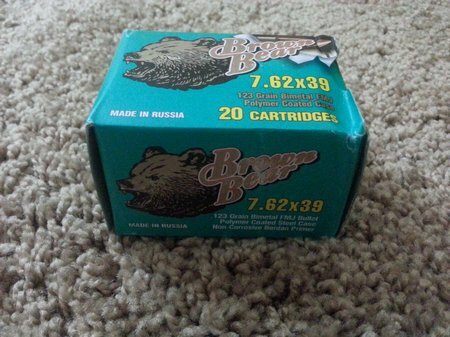 I buy Brown Bear 7.62×39 in 500 round cases for about $117.00. That’s only $.22 per round. I shoot this ammo in my Zastava NPAP AK-47 rifle. I have never had a malfunction with Brown Bear ammo…even in several different magazines. It runs flawless. Brown Bear 7.62×39 ammo is nice looking ammo. It’s easy to load in magazines too. Here is my target after 60 rounds of Brown Bear 7.62×39. I use a Sightmark Ultra Shot QD sight on my AK-47. 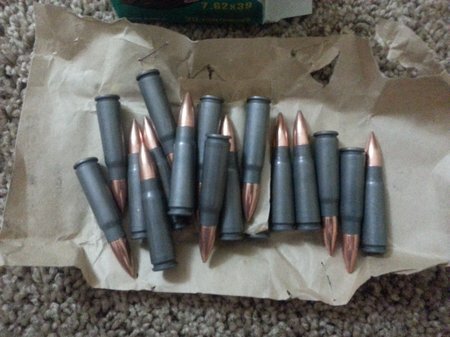 You may hear people say that the “cheap Russian” ammo is dirty. Do not believe them. Brown Bear ammo is not dirty and is actually cleaner burning than the more expensive 7.62×39 ammo. My Zastava is very easy to clean after shooting Brown Bear ammo. 2 minutes with a Boresnake and Froglube and it’s clean.